Swatches of Zoya Demetria – Meet Her Here! 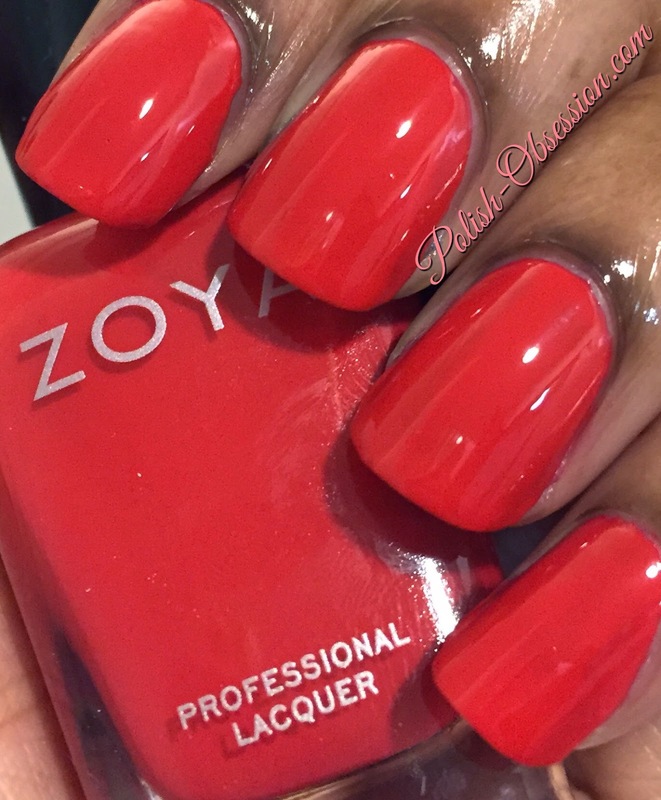 Zoya Nail Polish in Demetria is a vibrant poppy red in a full coverage and densely pigmented cream formula from the new Island Fun collection. 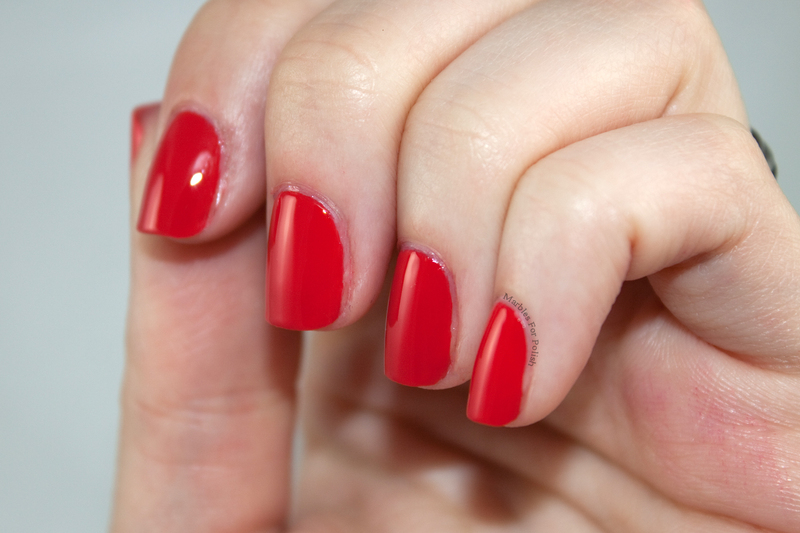 As a warm toned beauty, Demetria is your go-to red this Summer! Below are swatches of Zoya Demetria. We will be adding to this as more blogger swatches come in with a variety of skin tones! Isn’t she lovely? You can see more of Zoya Demetria on her Shade Spotlight as more swatches come in! Be sure to see the full Island Fun collection if you fell in love with Demetria! ← Go Modern with a Matte Finish!